Don't Miss These Insane Highlights From The First Annual Outlaw Armageddon! Don’t Miss These Insane Highlights From The First Annual Outlaw Armageddon! 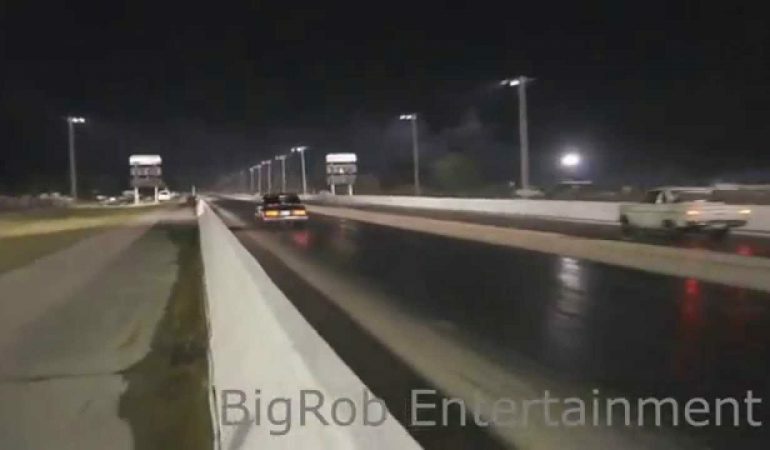 Outlaw Armageddon excited every street racer all over the US when it was announced that a world series of no prep racing would be taking place at the Thunder Valley Raceway Park in Oklahoma. In this video we witness a compilation of some of the finest highlights from day one of the first annual Outlaw Armageddon and this years event was nothing short of badass. Full of nothing but street legal monsters, this event roared with racers anxious to win not only the $1600 prize, but also the street cred of being one of the absolute meanest in the streets. To check out what you missed at this years Outlaw Armageddon click the video below! Get A Glimpse Of The AMAZING Monowheel!